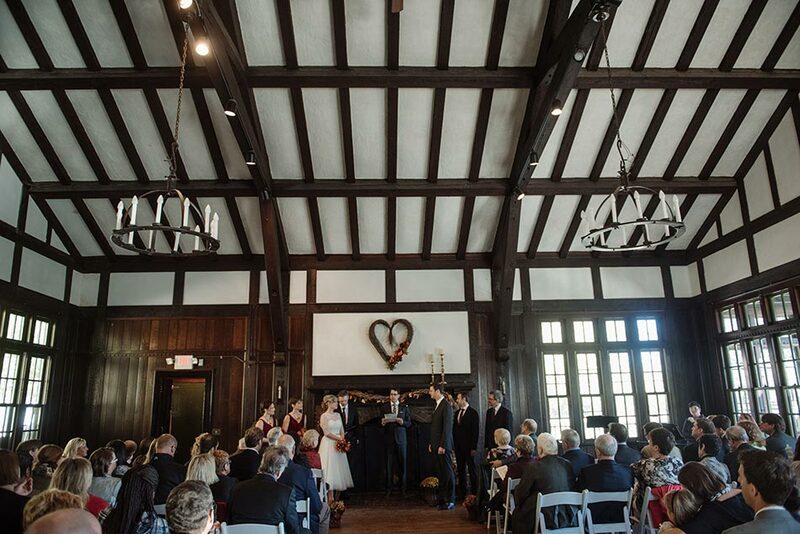 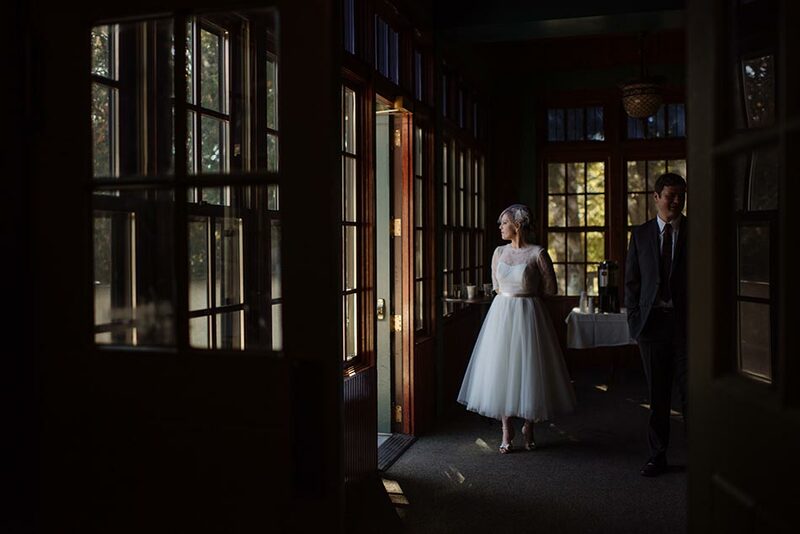 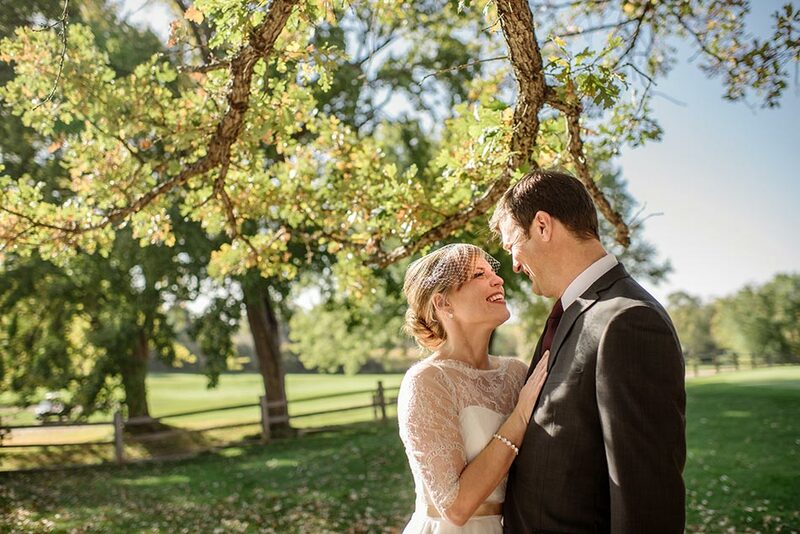 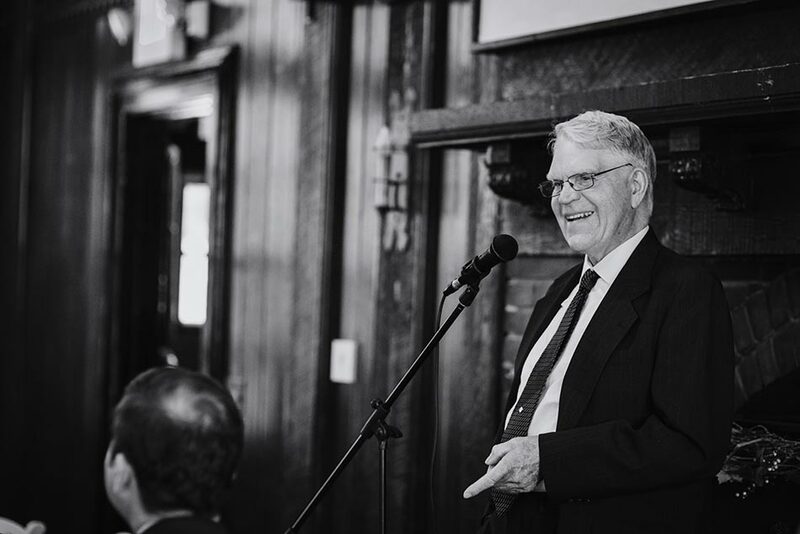 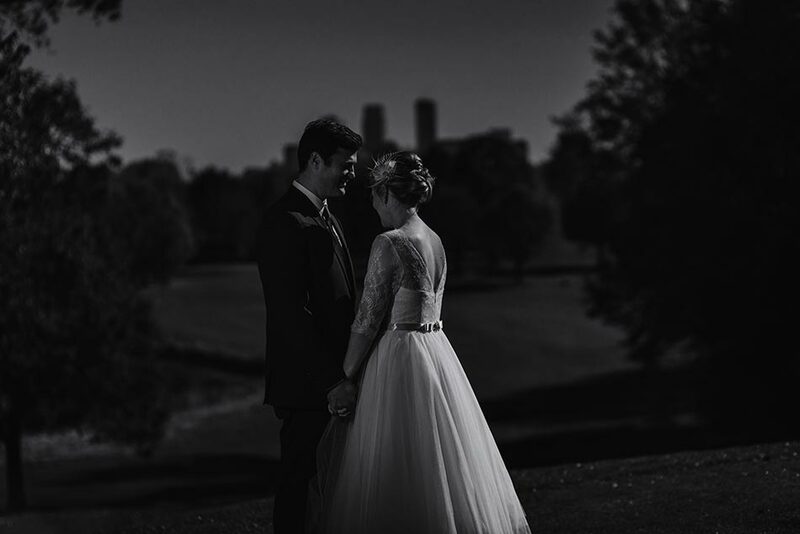 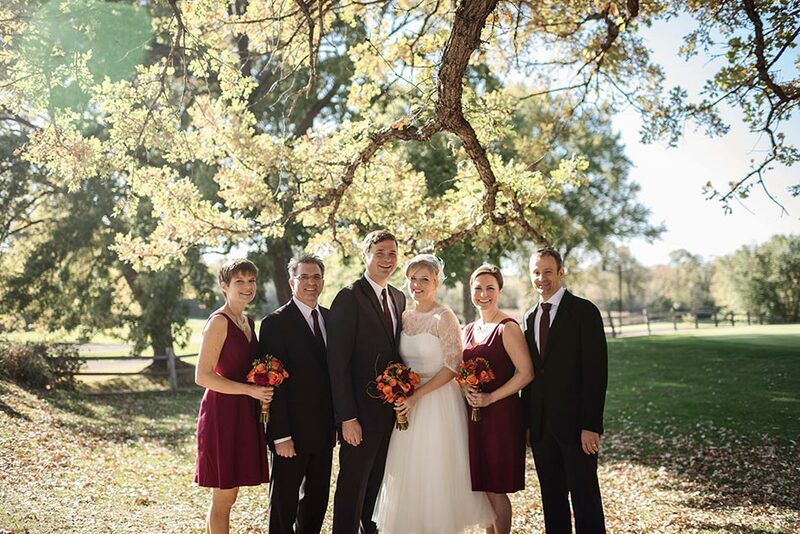 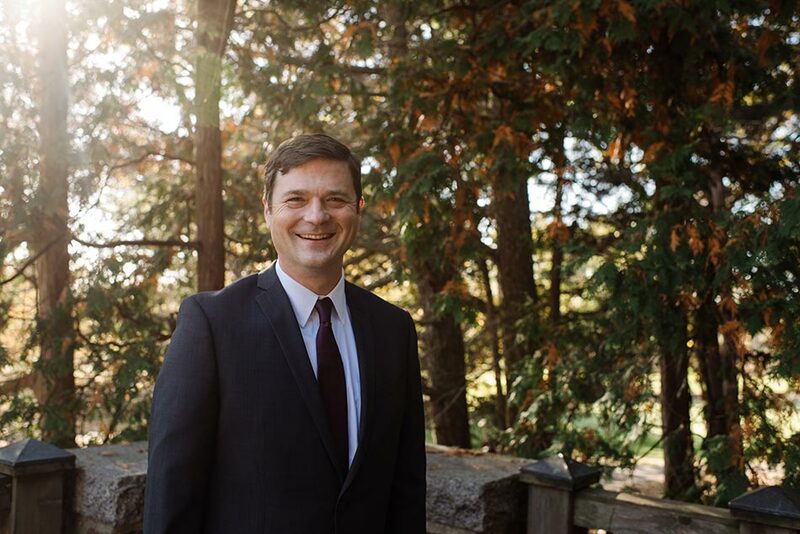 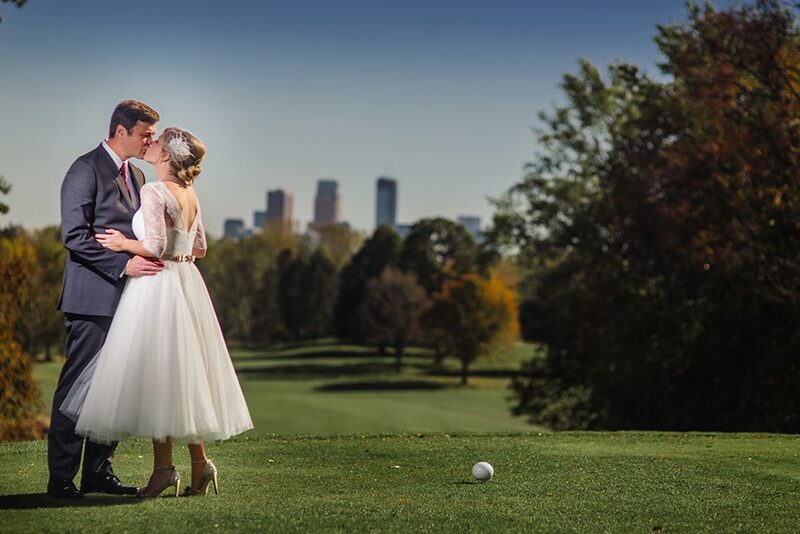 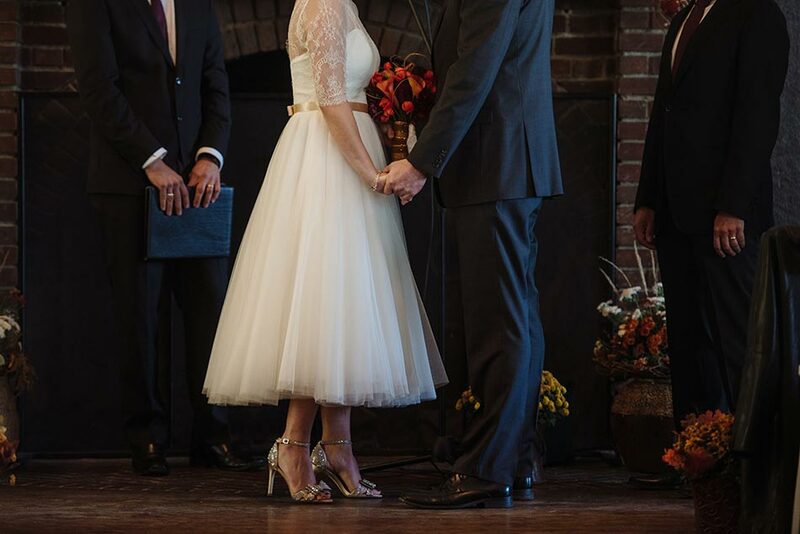 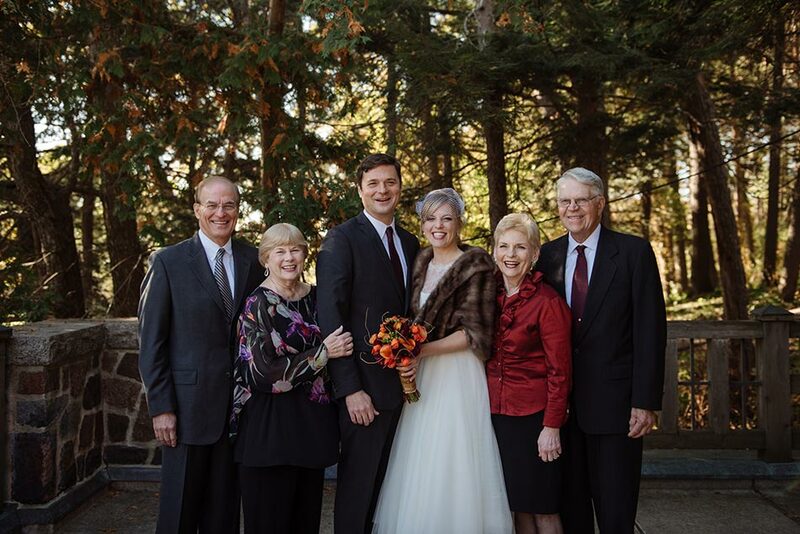 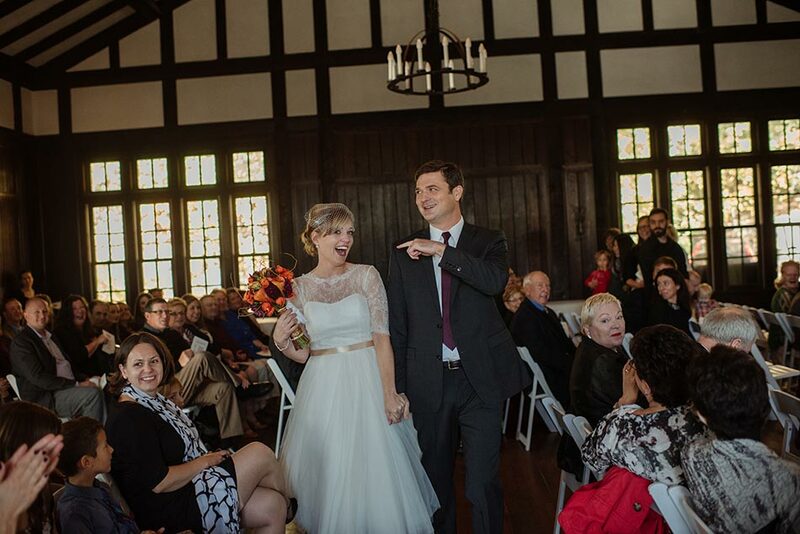 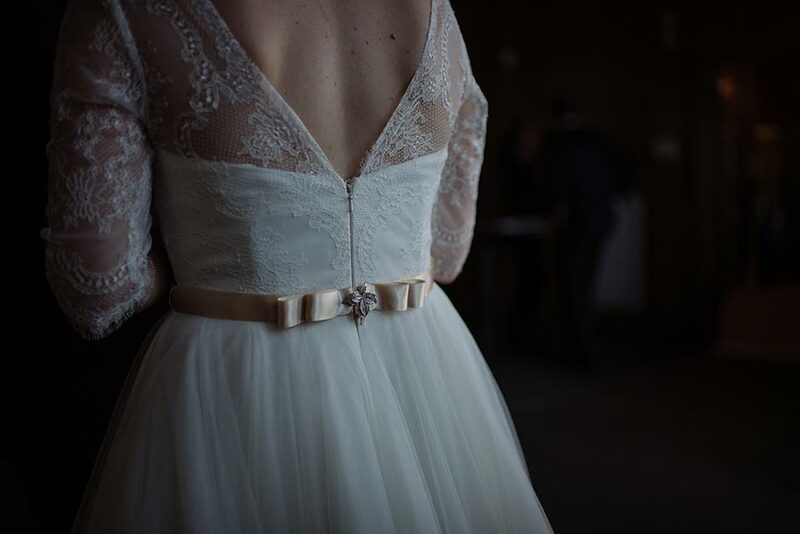 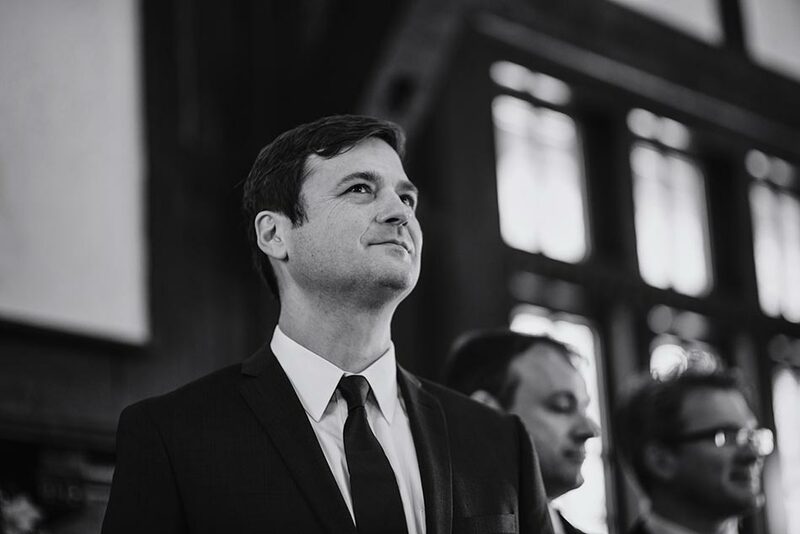 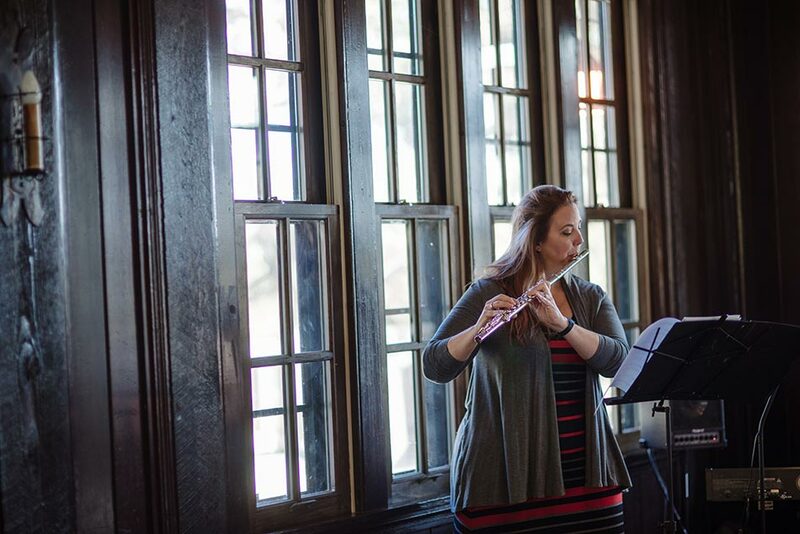 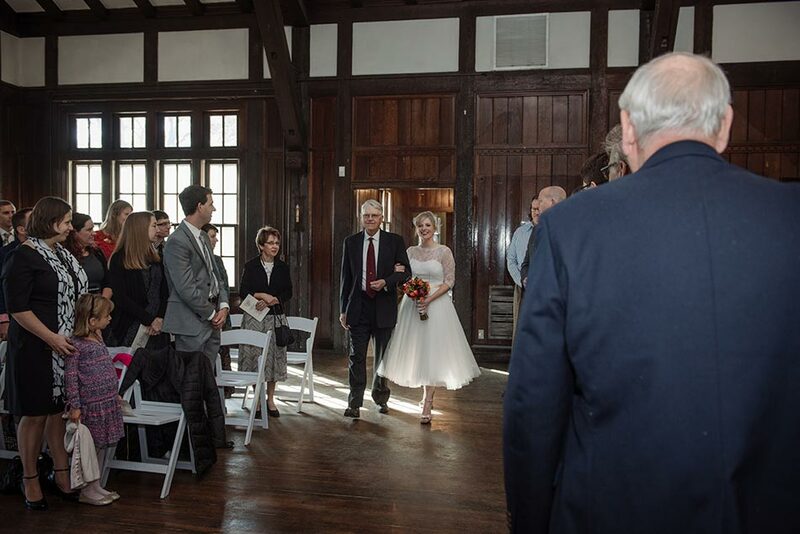 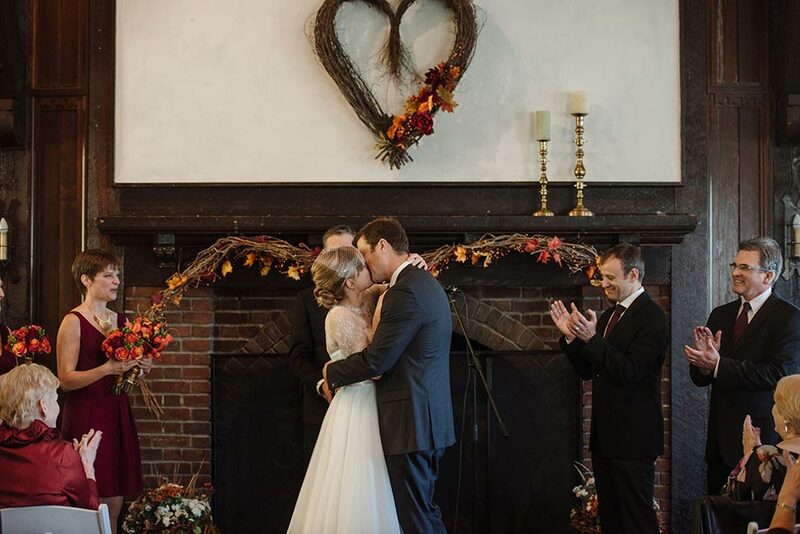 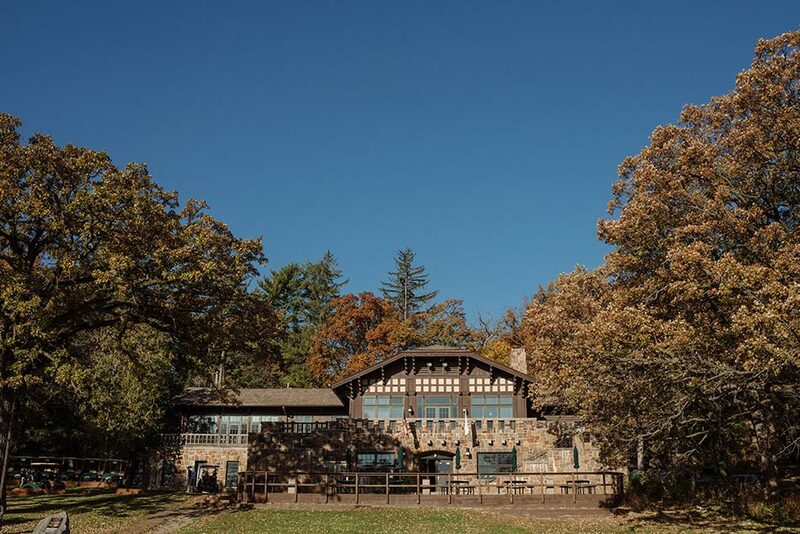 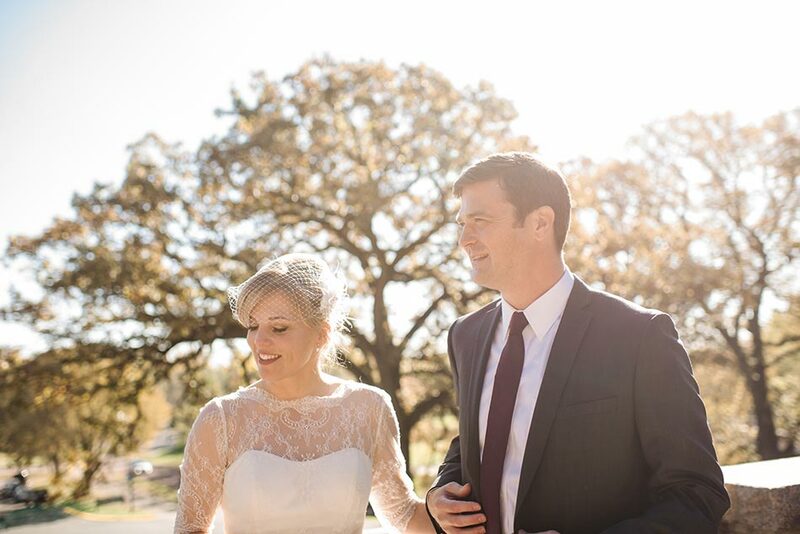 Long before Meredith and Kevin had their Theodore Wirth Wedding, they made a series of huge life moves together – finding each other just before Meredith moved to Malawi, living to gether in Malawi and eloping at a local courthouse, moving back to Minnesota and celebrating with their families at an intimate bruch wedding at Theodore Wirth Chalet. 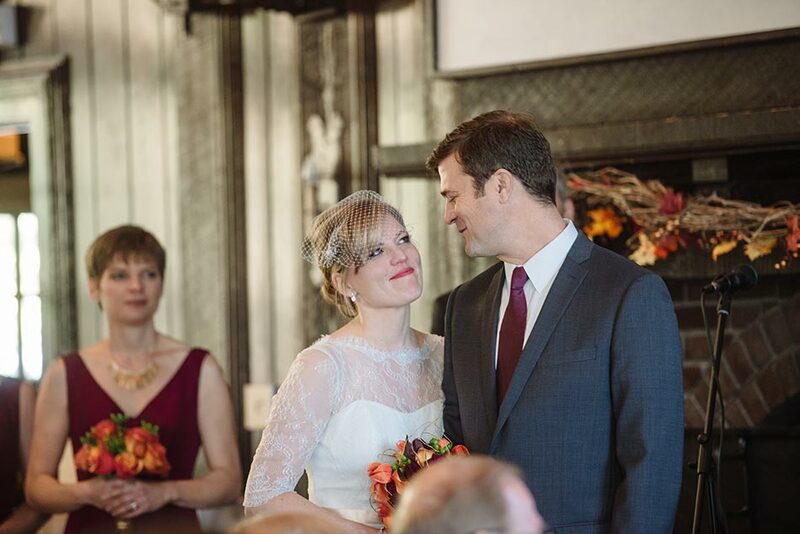 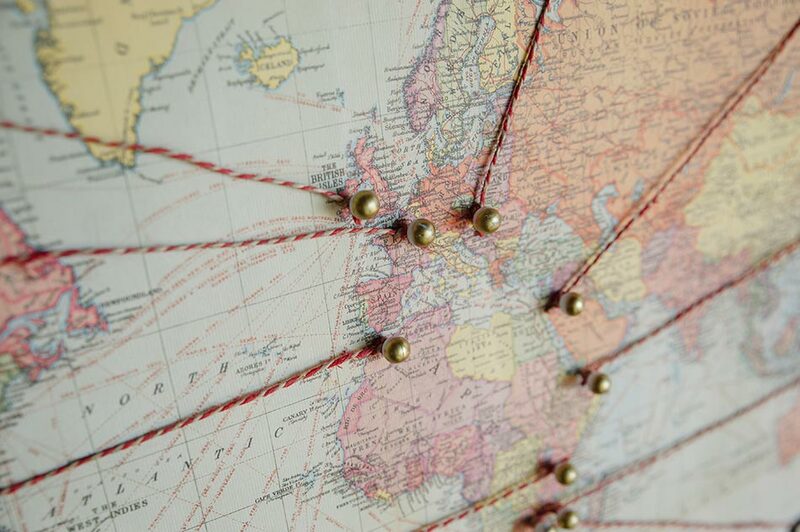 Through all those large shifts in geography and culture and time, Meredith and Kevin have clearly found something stable and timeless in each other. 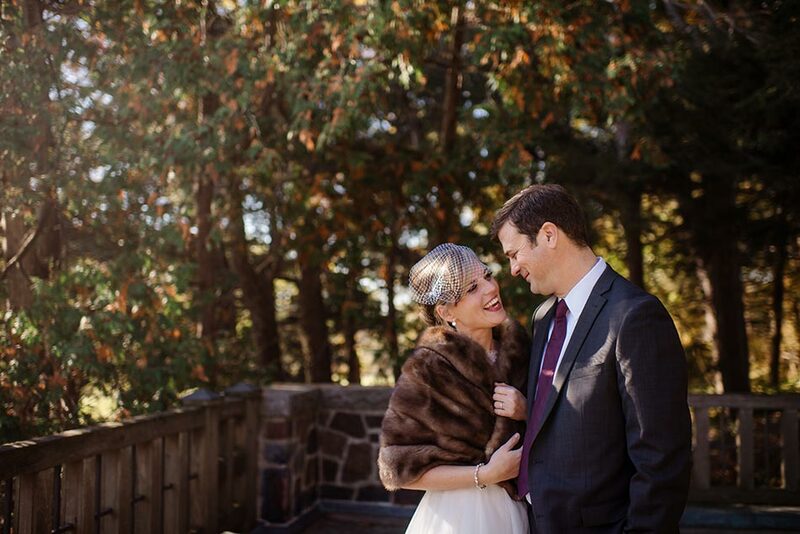 Their combination of careful planning and joyful spontenaeity clearly balances out throughout their adventures together. 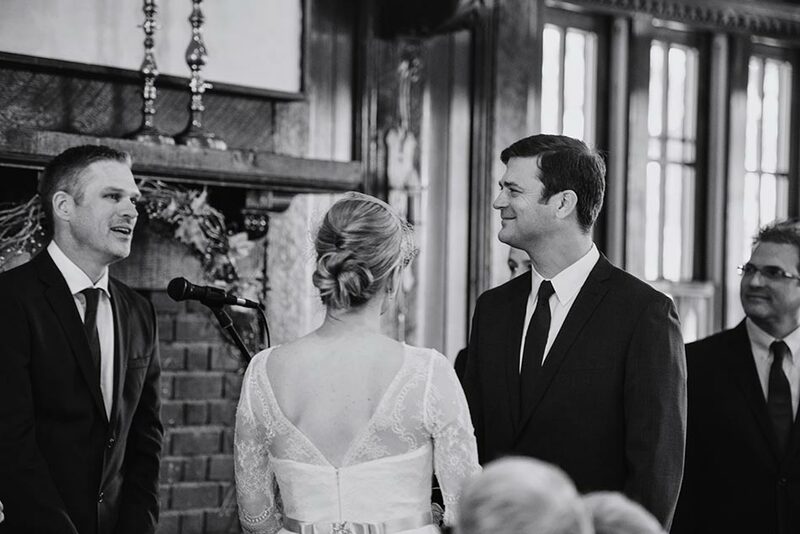 And they can’t help but have huge smiles every time they look at each other. 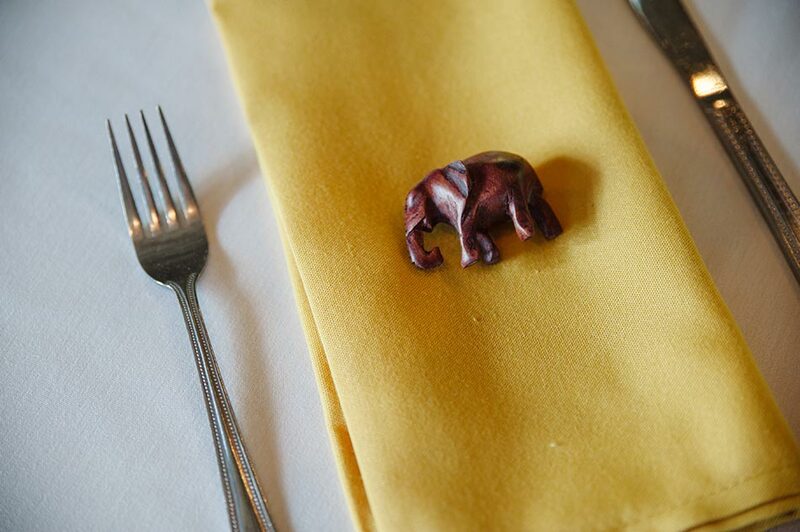 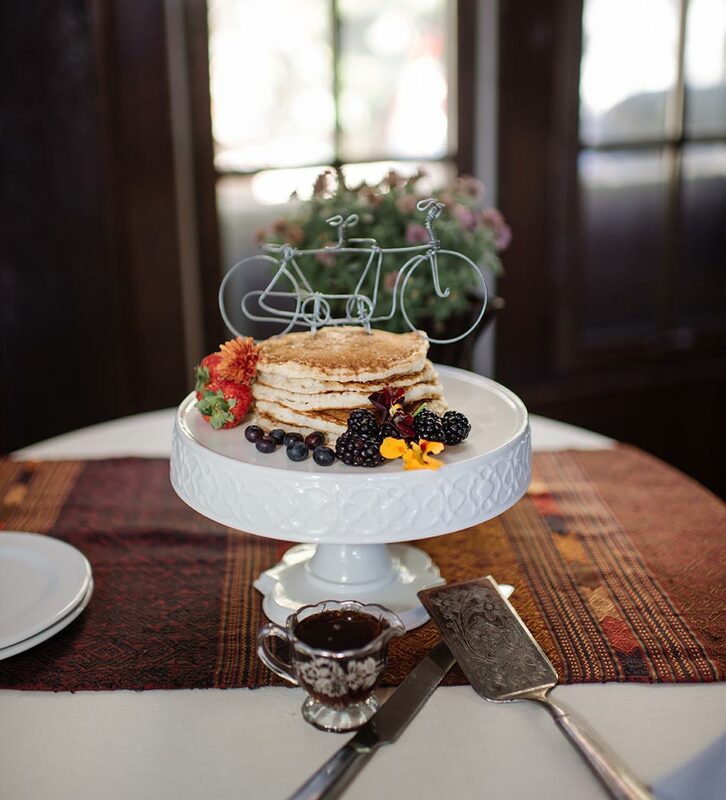 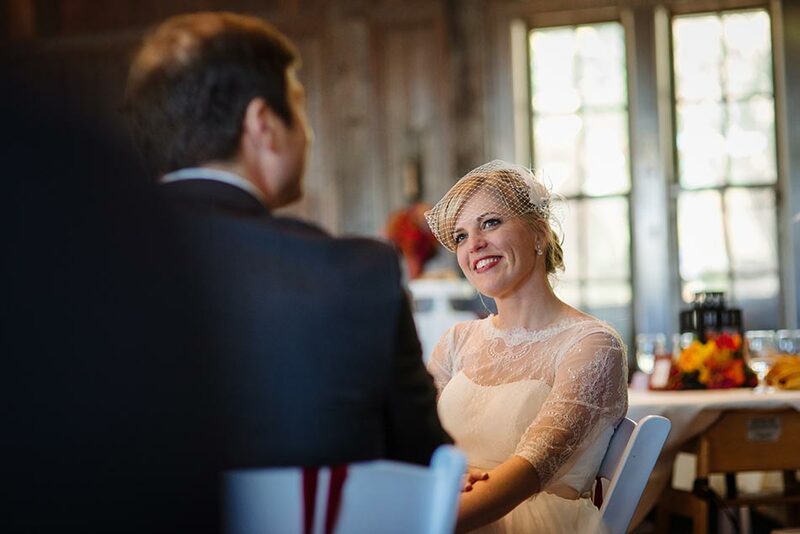 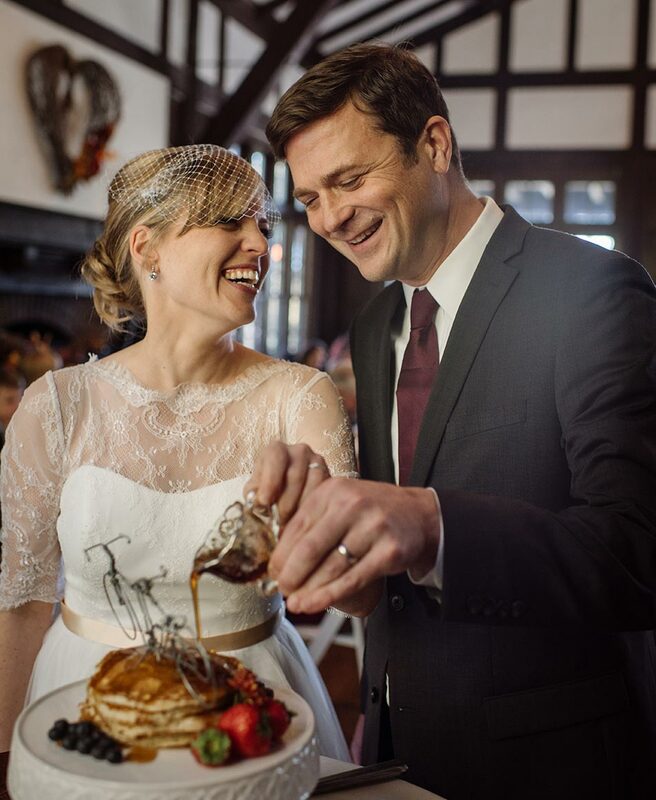 They poured syrup over their wedding pancakes in leiu of cutting a cake, they had Malawi crafted wooden elephants as gifts for guests, they laughed a lot, and the sun shone bright on a very happy day.